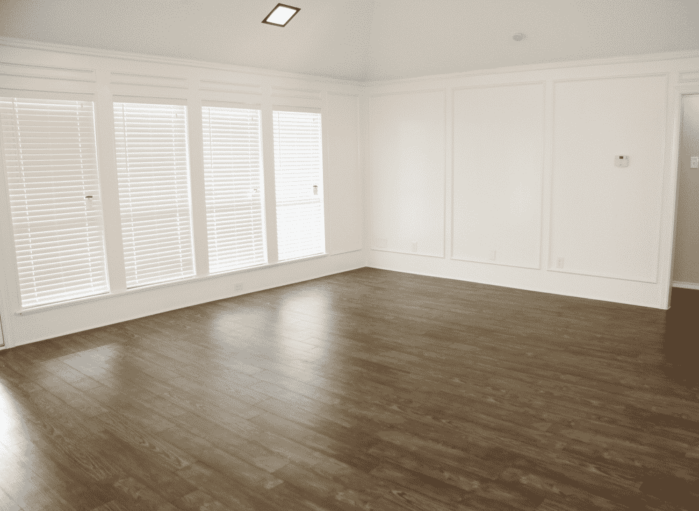 The flooring significantly affects the overall look of any place. It is very important that you choose the best flooring for your place. This said appearance isn’t the only factor to consider. This article talks about vinyl flooring pros and cons. Read on for more details! As we mentioned earlier, appearance isn’t the only factor to consider when choosing a flooring. You have to weigh all the pros and cons of the different flooring types first. However, to make things a bit easier, here are some of the most important factors to consider. 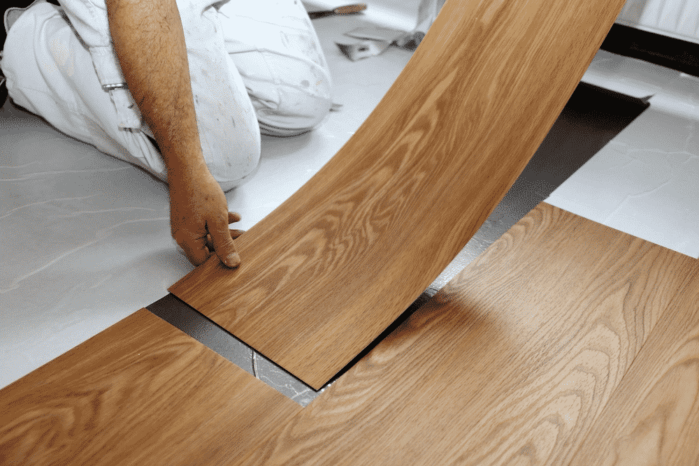 First, you have to make sure that the flooring you will be choosing is durable. Flooring types that easily sustain abrasions, chips and scratches might not be the best option. This is most especially true if you have kids or a big family in general. Next, we have appearance and style. Both factors matter a lot as well. It is best to opt for a flooring that blends in well with your existing interior design. You do not want a flooring that will clash with your wall paint and furniture. Also, if you have some elderly in the family, a flooring that will let them see what they’re walking on clearly would be ideal. This should be among your top priorities when choosing a flooring. More than appearance, it is best to choose a flooring that is easy to maintain in the long run. Especially, if your family is busy and does not have much time to maintain the house. Make sure to choose a flooring that is easy to clean or beautify. If you have kids, the possibility of them spilling something is very high. If you have pets, you’re highly likely to be cleaning poop and pee frequently. Thus, a low maintenance flooring that is also aesthetic would be ideal. Most importantly, we have practicality. Choose a flooring that suits your lifestyle the most. How is the installation process? 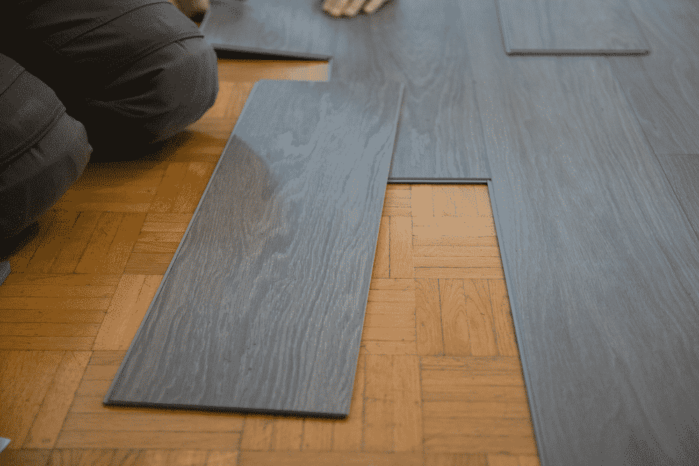 Do you change or renovate flooring often? Do you have pets and a big family with kids or elderly? Do you often clean the floor? Does your home use carpeting? If you’ve answered yes to most of these questions, then you have to take this factor very seriously. A flooring type that does not break the bank, especially when renovating, is the most ideal. Vinyl flooring is among the most popular types of flooring. It is very cheap and easily accessible. It comes in two forms: tile or sheet form. Vinyl tiles come in a lot of different colors and patterns. You can also get vinyl tiles that have self-adhesive at the back. As for vinyl sheets, it is a bit difficult to install on your own. You have to cut, measure and glue the vinyl sheets together. This can get pretty tedious especially if you're not used to cutting and measuring. This is best done by professionals. It is cheap and very accessible. You won’t have a hard time finding it in your local home depot stores. You get a wide range of options for colors, patterns, and style. It reduces noise despite heavy foot traffic. This makes it ideal for families with kids and pets. The vinyl tiles type of flooring is very easy to install. Vinyl flooring is 100% moisture-resistant and for some, even stain-resistant. It is relatively easy to clean and low maintenance. Wood-inspired vinyl flooring looks as natural as real wood. Vinyl sheets tend to be pretty hard to install. It can get punctured by sharp objects. And when it does, the puncture tend to be very visible, especially if you chose a light colored vinyl. Abrasions can be visible as well. In the long run, it can be hard to remove and replace, especially if it’s already been glued down. At the end of the day, the best flooring type for you is one that is practical, easy to maintain, and versatile in appearance. The best part is, a vinyl flooring can possibly meet all of these factors. However, like any other flooring type, vinyl flooring has its own pros and cons. This said, we wish you luck in your hunt for the best flooring type!